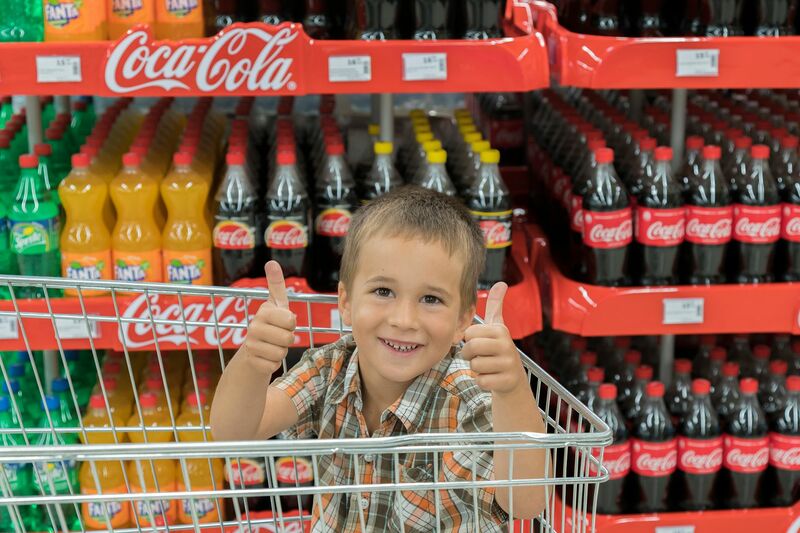 IWF - Hey Connecticut, Soda Bans Don’t Make Kids Healthier! Citing the rise in childhood obesity, the Connecticut legislature is considering a new bill that would force restaurants to remove beverages like soft drinks, chocolate milk and juices from children’s menus and prohibit them from being served in children’s meals. If the bill is enacted, Connecticut restaurants would only be allowed to serve still and sparkling water, flavored water with no added sweeteners, unflavored milk or a nondairy milk alternative. There are several things wrong with this bill. First, what a child drinks at a restaurant is a parent’s decision. Period. A parent knows a child’s nutritional needs best. I have three kids—one of whom is clinically underweight. My husband and I struggle daily to get this kid to eat enough food to keep his body going. One of ways we increase his calorie intake is by allowing him to drink chocolate milk and sometimes sodas at restaurants. My other two kids don’t need the extra calories so we have different standards for each kid. This bill doesn’t recognize differing nutritional needs. 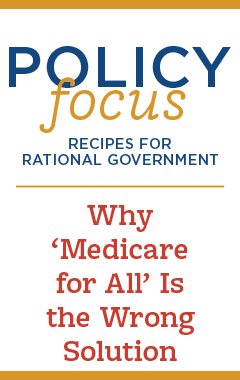 Instead, it’s a one-size-fits-all way to legislate, which is a dangerous way to wish away a health problem. Of course the author of this bill (who isn’t listed on the online version), would counter by saying that the bill doesn’t prevent a parent from ordering whatever their child prefers (or needs) off the regular menu. So, one could argue, there’s no problem for those wanting these higher sugar dinks because it is still available—just not on the kid’s menu. Yet, to order that drink, a parent would need to pay more for the regular sized drink of the adult menu. So, it’s punishment—a sort of sin tax on a bad parenting decision to get a child the drink they prefer (or in my case, need). This is particularly harmful to poorer families. According to anti-hunger organization Share Our Strength, those who live at or under the poverty level, only eat outside the home once a week. Is it fair to charge poor parents more to give their kids the once-a-week treat of chocolate milk or Sprite with dinner? Perhaps the well-paid legislators of Connecticut should ponder that before introducing bills that harm poorer parents. The bill is troubling for other reasons. Soda isn’t the only thing causing children’s corporeal abundance. Consider that kids are spending fewer hours outside playing, choosing instead to play indoors, sitting on the couch, “playing” on their game consoles. There’s not a lot of calorie burning going on with gaming. Some parents even prefer this situation, as parents are constantly afraid that their kids will be snatched while roaming their own neighborhood or playing at a playground unattended by a parent. This “danger danger everywere!” myth is persistent despite work to reassure parents. Also soda scolds always seem to forget that things other than sugar cause obesity. Like FOOD! Yet, when it comes to childhood obesity, something besides what a child consumes makes is a huge difference in a child’s weight: a family’s behaviors and habits. In 2010, Ohio State University released a study showing children are at a lower risk for obesity if they eat a family dinner, get adequate sleep, and watch less television. All of these activities fall under the control of parents, not government. Of course, it’s not easy talking about the decline of the family in the America. It’s much easier to blame Big Bad SODA! There is little to suggest that government can micro-manage citizens of any age into better shape. What children need are strong parents who pass on the value of healthy eating, portion control, personal responsibility, and the necessity of moderate exercise. Government simply has no business dictating what Americans consume. Menu restrictions, soda taxes, and other government attempts to control Americans’ food choices is paternalism at its worst and represent a loss of freedom that individuals and businesses shouldn’t tolerate.